We are excited about approaching summer! With warmer and longer days, there are so many ways to take science outside. In this post I want to share how you can enjoy science all summer long, both at home and in great science summer camps. 1. Discover backyard critters, watch them move, attempt to feed them, or make an obstacle course for them. Remember to treat them gently! 2. Look at flowers and leaves really close. Describe what you see, draw a flower. 4. Go wild with homemade face paint. 7. See how volume of ice changes when ice melts – volume and weight experiment. 8. Explore natural wonders of your area during hikes. 9. Turn your backyard into a chemistry lab for mad scientists. 10. Jump into mud, make mud pies, build with mud. By all means, get dirty! We plan to do a lot of science at home this year, but we also like the idea for Smarty to experience the feeling of learning and experimenting with other kids who enjoy science. I am participating in the social campaign to spread the word about Camp Galileo and I am excited to join this campaign since we are sending Smarty to this camp for the first time this summer. We chose this camp based on reviews from parents who sent their own “Smarties” to this camp last year. Galileo runs camps from pre-K all the way through 8th grade, and there are new themes every year. Each week combines art projects, science challenges and outdoor activities. Smarty will attend Adventures Down Under theme, and she is super excited about the camp. You might want to consider Camp Galileo for your kids – just click on the link above and enter 2014INNOVATION code on the checkout to receive $30 discount per camper if you register before May 31st. Oh that picture of her jumping is fun! I'm so impressed that so many people are already planning for summer. 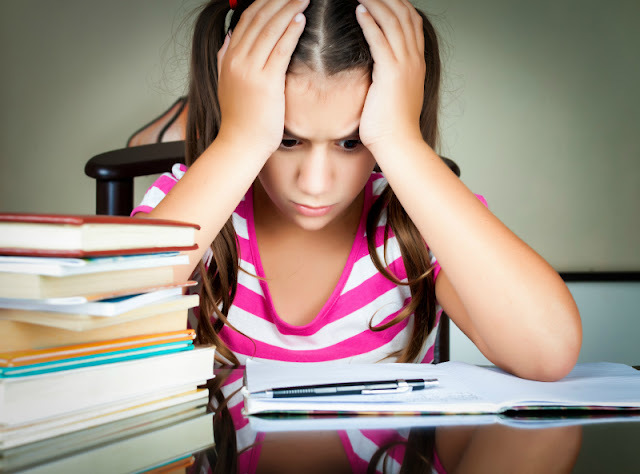 We are still going strong with homeschool. I'm busy planning for my summer volunteer trip to Cambodia. That is all for which my brain has room. These are such great ideas! I'm sure my kids would adore Galileo camp, but I don't see it happening this year. Maybe next? These are all such great ideas! I can't believe summer is coming up so quickly but I am so ready for some warmer weather :) We'll definitely be using this list throughout our summer! Thanks for sharing it with Mom's Library last week! It's one of my features this week! Some brilliant ideas here. Thanks so much for sharing with the Monday #pinitparty. Have pinned. These are so fun!! 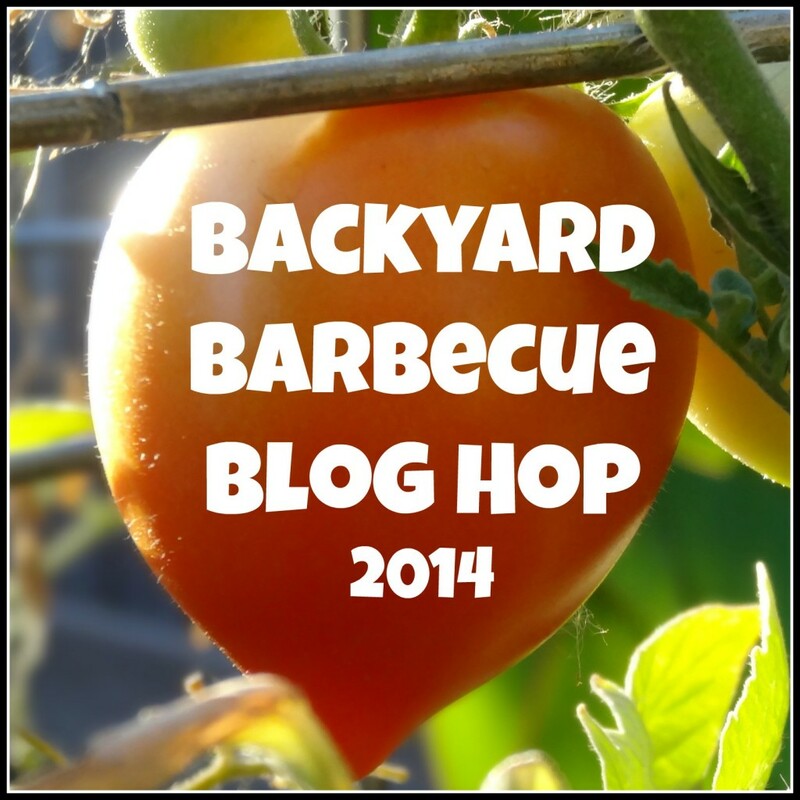 Thanks for co-hosting the Backyard Barbecue Blog Hop! We'll definitely be trying your ideas. Seriously, Natalie, your blog keeps getting better and better. This is such a simple and useful post for parents. Love that I can do most of these with almost no prep. Thanks for linking it up!